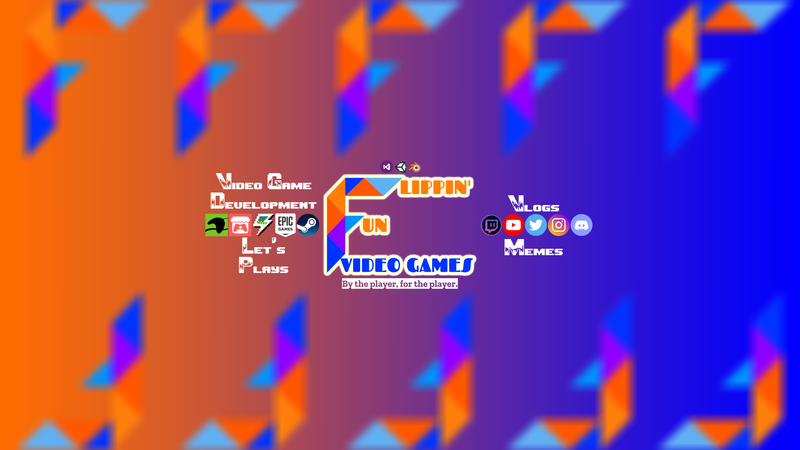 If you have encountered a bug/error on the Flippin' Fun Video Games website or a video game from Flippin' Fun Video Games, submit a support ticket here! Note that it could take upwards of 48 hours to receive a response. You can also provide a username split into the First and Last Name categories if you do not wish to provide your real name. If You Have an Account on Our Website, What is Your Username? If you have an account on our website, we can more easily identify you. What Error Code And Which Type of Error Code Did You Receive, If Any? This is so we can replicate the bug you encountered, diagnose the problem, and fix it. This is so we have a more detailed understanding of exactly what is causing the error.